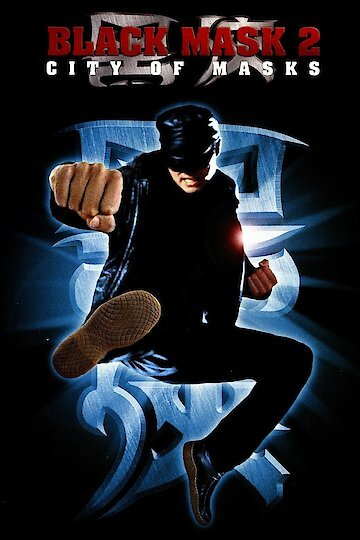 Black Mask 2: City of Masks, is a 2002 action martial arts film from the martial arts coordinator for the Matrix Series, Tsui Hark. The tone and some plot details of Black Mask 2 are greatly at odds with the original which was more grit and grime and hyper realism, where Black Mask 2 is essentially a full blown Sci-Fi superhero story. Black Mask tries to find a cure for his superpowers, which block his emotions, while being pursued by half human, half animal hybrids bent on his capture. Black Mask 2: City of Masks is currently available to watch and stream, buy on demand at Amazon, Vudu, Google Play, iTunes, YouTube VOD online.